This is such a great time of year for cigar smokers, it’s like Christmas in September with all the new blends from the IPCPR show starting to arrive. There was a whole bunch of brands introduced at the show that we’ll be receiving over the next few weeks and months, but one of the first to arrive is the subject of today’s e-mail. It is the Macanudo Vintage Maduro 1997 line, and they are quite a sight to behold. 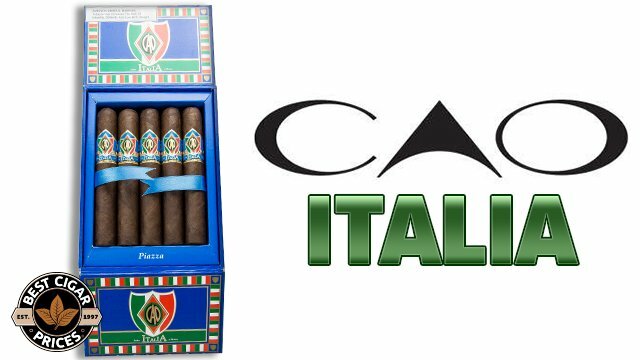 Early reviews are all saying they live up to the hype with full flavor and impeccable construction making these a must-try for any Maduro lover. 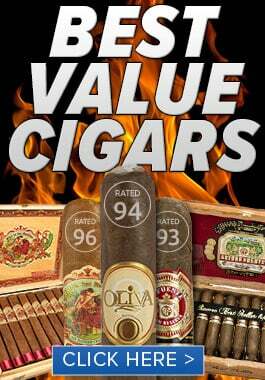 The thick, oily wrappers, deep and earthy pre-light aroma, and extra classy boxes are all very impressive. However the most unique part of the presentation is the first-of-its-kind metal cigar band. Instead of a more traditional paper band, these smokes feature an actual metal ring around the smoke. It can be used to hold the cigar if that’s your preference, but I really like the concept for it’s more practical use, determining how well the cigar has been stored. The size of the band is designed to fit perfectly when the cigar is properly humidified. If the cigar becomes over-humidified it will expand, causing the band to be obviously too tight on the cigar. If the cigar starts to dry out it will shrink, causing the band to become loose and slide off. With this feature, you can be sure you’re smoking these premium stogies in their optimum condition. 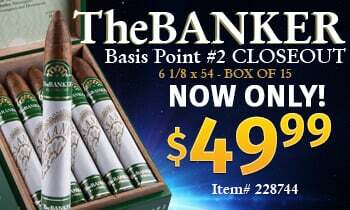 These high-class smokes are not exactly the least expensive in our humidor, but of course you know we’re letting you have them for a little as possible. 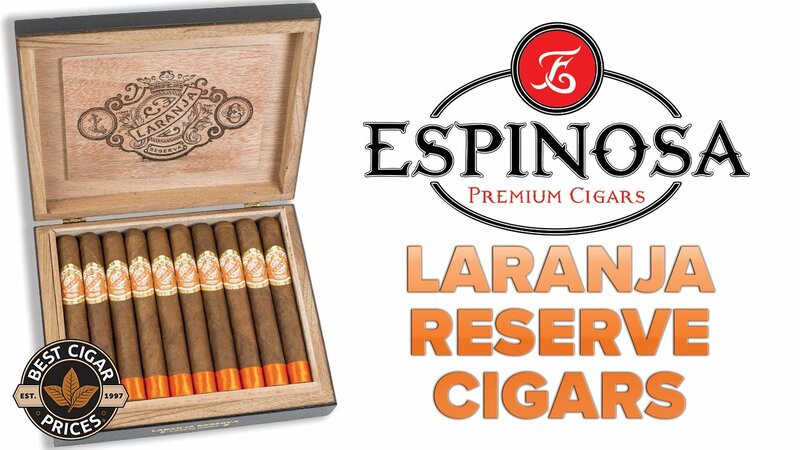 As an added bonus, to kick this line off right for this week if you pick up a box we’re tossing in a free La Gloria Cubana 3-pack sampler (featuring the new Artesanos de Tabequeros, another very high-end cigar), as well as giving you free UPS Ground shipping on your entire order. 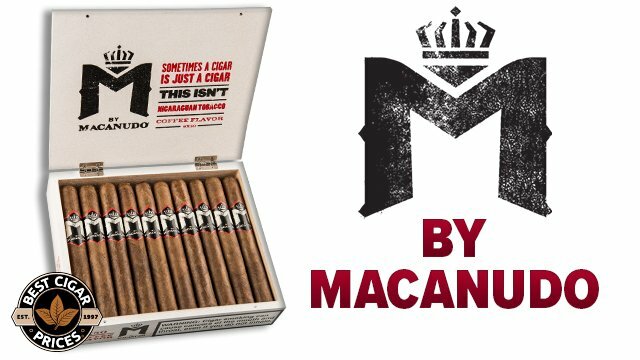 Be the first on your block to try out these smokes that are sure to become as sought-after and iconic as the other Macanudo Vintage releases.